Why is Bayonetta 3 only going to be on Nintendo Switch? Couldn’t they have gone multiplatform with it? 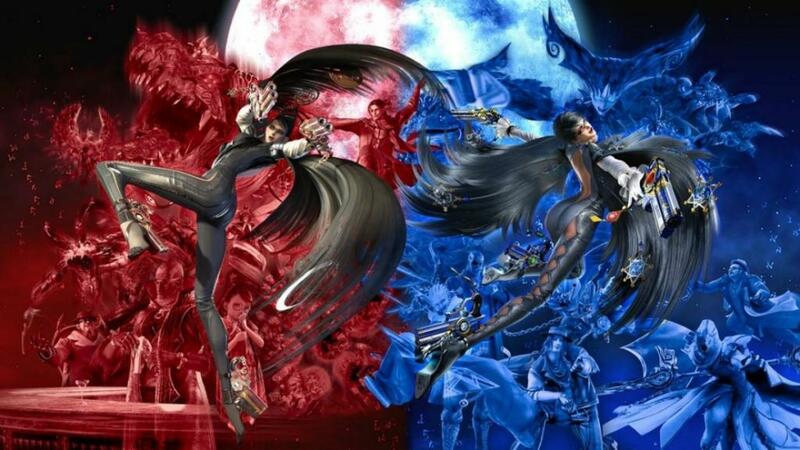 Bayonetta is a very interesting franchise development wise. Its first title was highly successful on PS3 and Xbox 360. However, neither Microsoft nor Sony would bring a sequel to their systems. So, Nintendo stepped in, and Bayonetta 2 was made, and it did well on the Wii U, and even earned some Game of the Year awards. And now, Bayonetta 3 is aiming to arrive on Nintendo Switch in the next year or so. But, some have cried foul that the game is going to be a Switch exclusive. So, Bayonetta creator Hideki Kamiya took to Twitter to reveal why this is. It’s a fascinating look at video game development culture, and is very much worth the read.